Screwy Decimal: Edward Gets An Award! Hi! 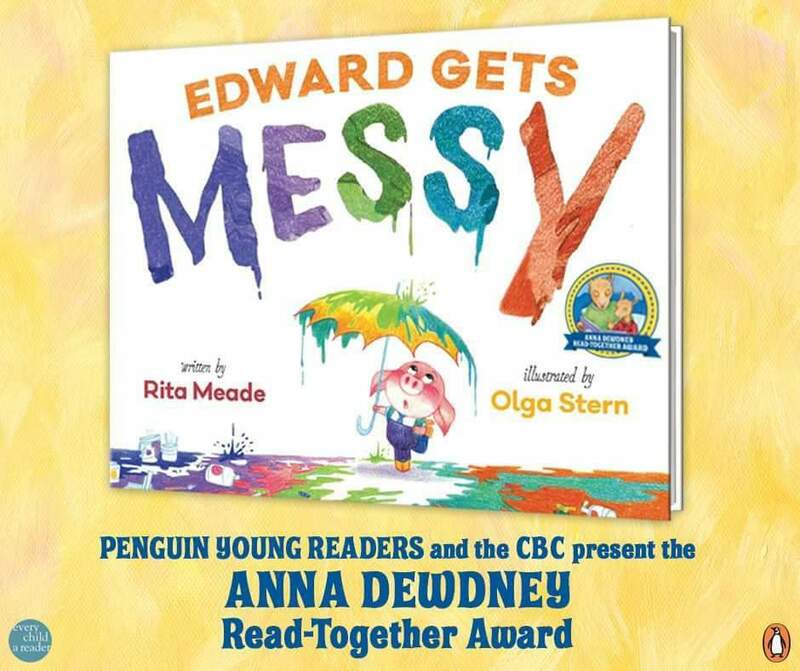 I have some VERY belated news/ a follow-up from a post from a few months ago: Edward Gets Messy won the Dewdney Read Together award! Hooray! Here's the press release from the Children's Book Council, and a few photos from the award ceremony. I am so beyond honored about this and I want to thank everyone involved and everyone who has ever read Edward with kids! Keep reading, y'all.